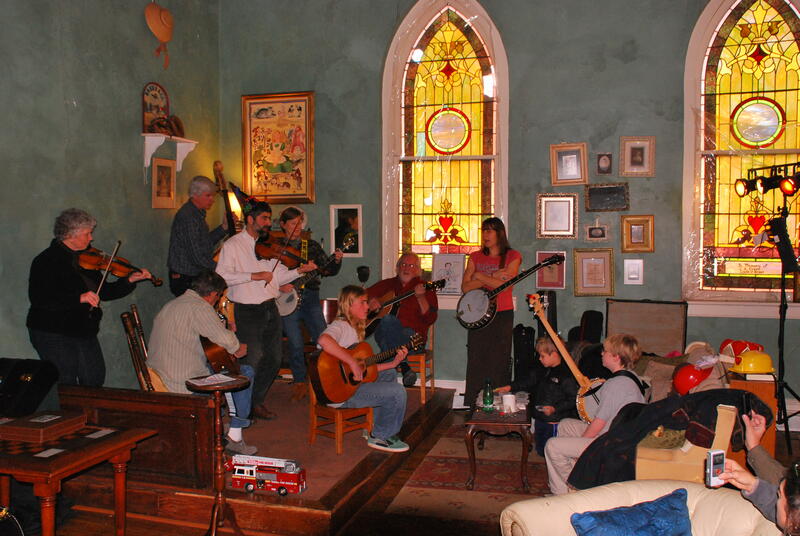 Bluegrass musicians are cordially invited to jam with other bluegrass lovers in this cozy family friendly venue. Great acoustics. 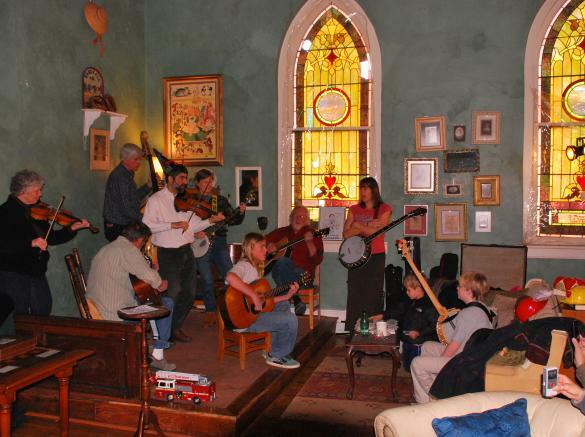 Hikers, bicyclists, people out for a Sunday drive - experience roots music in the foothills of Appalachia! That's how music was meant to be played. No cover. This event ocurrs on the 2nd and 4th Sunday of each month.